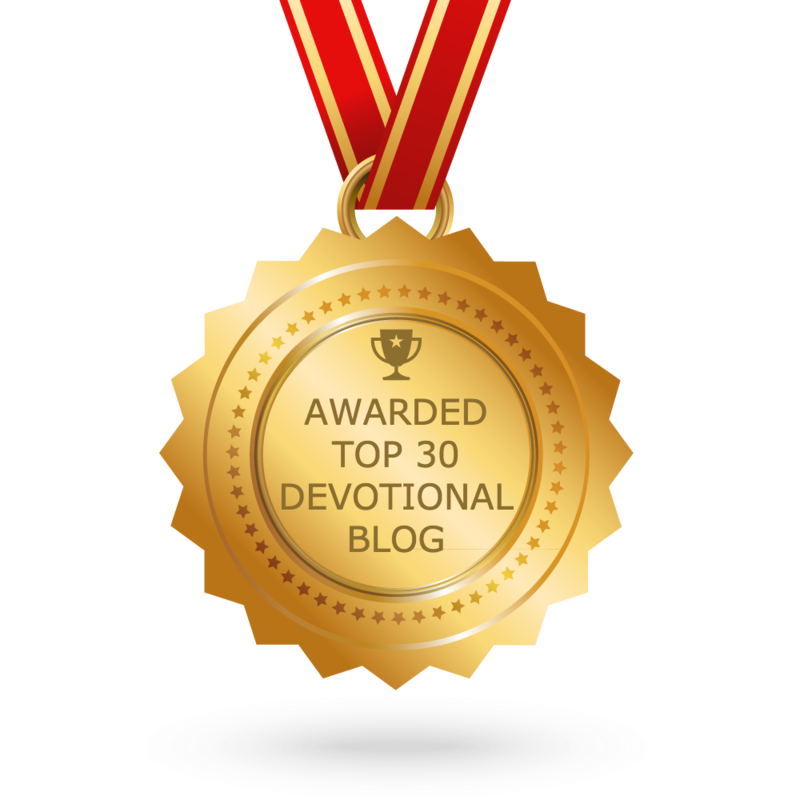 I, sometimes, find it eerily ironic to look back on devotionals written around the same time last year and they are exactly what is needed now. And although I find it creepy, I believe it is because God already knows what we will need and when. I am, right now, sitting at my desk at work trying not to get frustrated about this project that I am currently working on that is expecting more of me than I am willing or capable to give. Then as I begin to communicate with God on what I should share, to encourage somebody else; I was lead to the devotional I did last year. This devotional simply says, we are all on an assignment. It says, well let me copy part of what it said. Wow! I wrote this last year but it just, literally, shook me spiritually right now. (I am talking to self but you can eavesdrop (listen in), if you want.) You cannot get frustrated now, you got work to do. You cannot give up now, you’ve come too far. You got a responsibility to stay where you are, don’t move. Yes, it is hard. Yes, it hurts. Yes, it does not make sense. Yes, you want to throw in the towel. Yes, you have had enough but if it was over, God would move you. Girl (Dude), sit down and wait on God. Don’t risk moving before you’ve completed the lease because you might not be able to pay the cost associated with breaking the agreement.